April is a procession of wonder. Flowering redbud. Rising asparagus. Row after row of tulips and daffodils. When the earliest strawberries arrive, childhood memories of roadside stands and pick-your-own patches follow. The first time your grandma took you strawberry picking, you’d never seen berries so plump or vivid. Two, three, four buckets later, you’re back in the car, eyes twinkling, belly full of fruit made sweeter because you picked it. 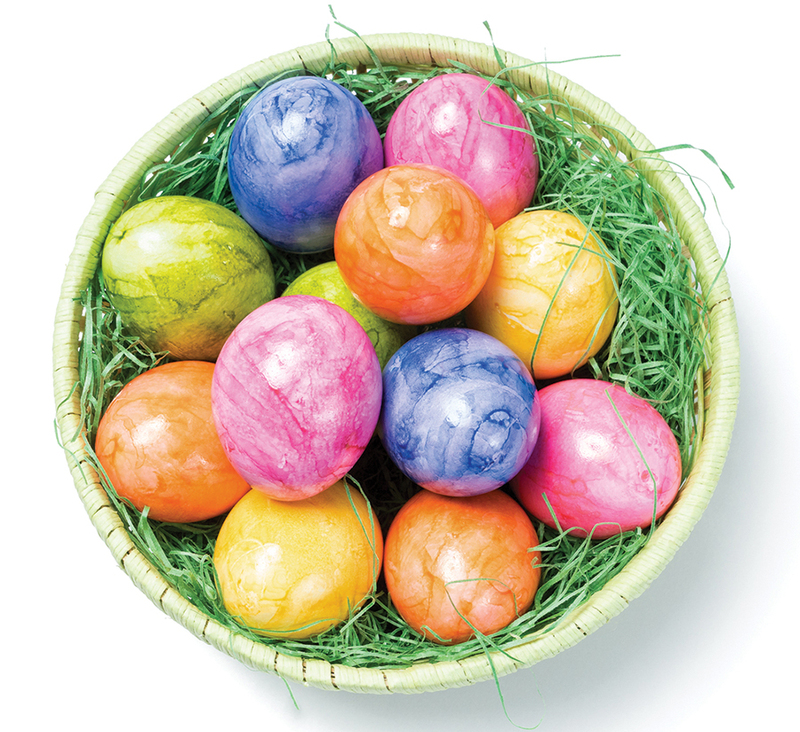 Easter conjures memories of Sunday hats and wicker baskets, and a grade-school field trip to a house down the street from the church. There, a classmate’s yard is dotted with dozens of colorful eggs — some painted, some plastic, all filled with candy — but all hearts are set on the coveted silver one, a super-sized treasure found in the low branches of a climbing tree when the sun hits the foil just right. Or perhaps the true magic is discovering what you aren’t trying to find, like the robin’s nest in one of the hanging baskets. In my early 20s (read, coin laundry days), on a visit home for Easter, my folks planted a basketful of plastic eggs in the backyard, each one filled with quarters. Sometimes the great surprise is the wonder that grows with age. According to National Geographic, one of the top sky-watching events of the year will occur on Tuesday, April 23. On this dreamy spring morning, at dawn, watch as the waning gibbous moon approaches brilliant Jupiter as if they were forbidden lovers. Use binoculars if you’ve got them. The Old Farmer’s Almanac speculates that a full moon in April brings frost. 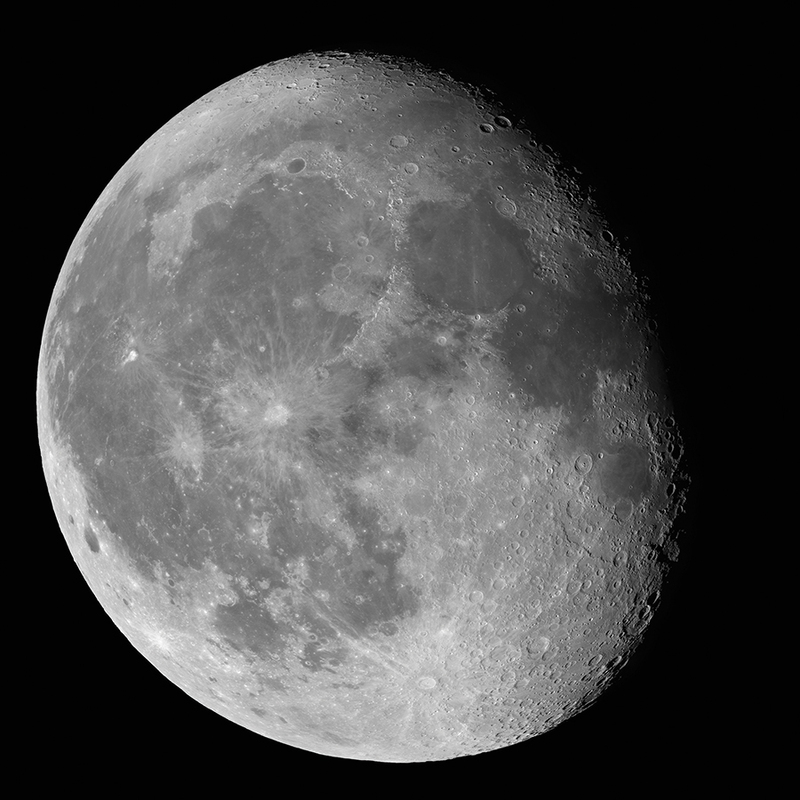 Cue the Full Pink Moon on Good Friday, April 19. While it’s not actually pink, Algonquin tribes likely named this month’s full moon for the wild ground phlox that blooms with the arrival of spring. Consider it a signal that it’s time to plan your summer garden. Plant now, and enjoy fresh tomatoes and cukes right off the vine. My younger brother has single-handedly cleared a tray of deviled eggs at more than one Easter supper. That’s why I was particularly stunned when he told me that he was adapting a vegan diet. No more deviled eggs? Well, not exactly. But when he told me about Thug Kitchen, a vegan cookbook peppered with language that would make our granny’s draw drop, I understood. 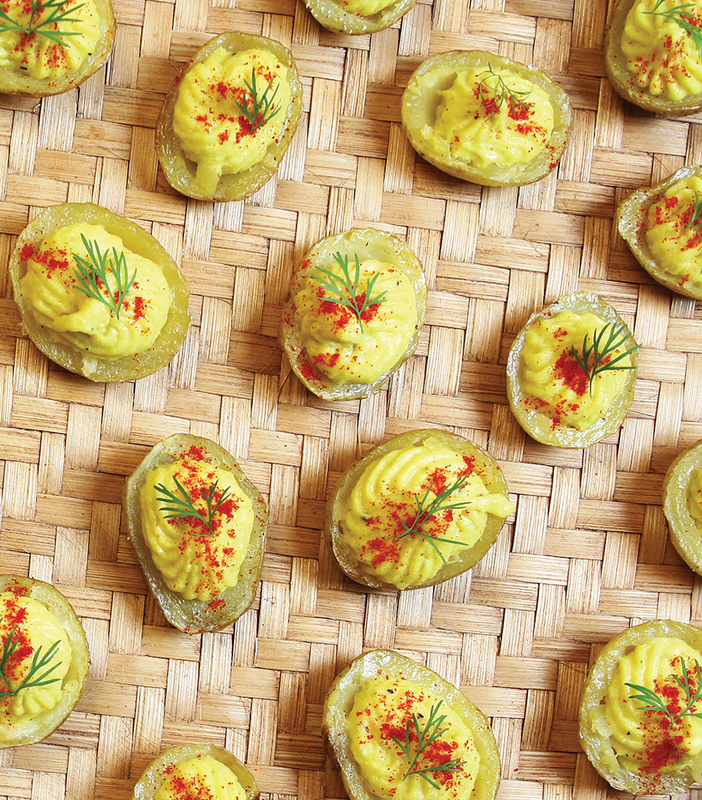 Inside: a recipe for deviled chick-pea bites. Although we can’t print that here without heavy-handed edits, check out this equally scrumptious vegan recipe from Whole Foods Market: tender roasted baby potatoes topped with spicy yolk-free filling. Brother approved. Cut each potato in half crosswise. In a large bowl, toss potatoes with oil and place cut-side down on the prepared baking sheet. Roast until tender when pierced with a knife, about 30 minutes. Let cool. Using a melon baller, scoop out center of each potato half. Combine potato flesh, mayonnaise, tofu, mustard, paprika, turmeric, salt and pepper in a food processor and pulse just until smooth. Scoop filling into potato halves. Refrigerate for at least 30 minutes (and up to 2 days) before serving.